Gone are the days when sheet masks were merely a skin care trend borrowed from K-beauty. 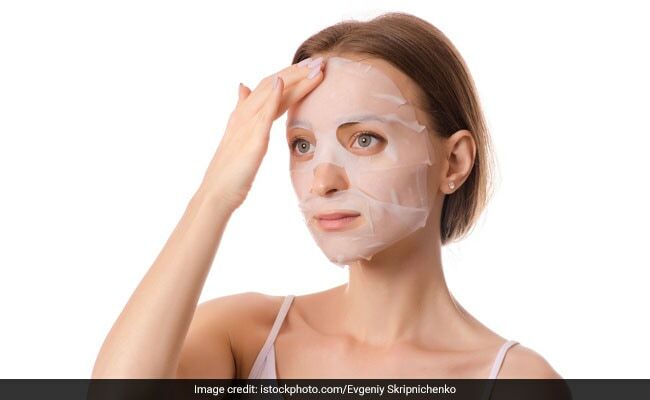 Besides being the Instagram self-care goals, sheet masks can also help with most of your skin troubles. 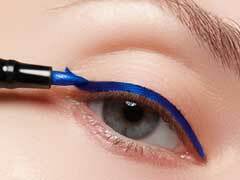 They are easy to apply without getting any gunk on your fingers and need just 20 minutes to reinvent your skin. To treat your skin problems quickly, we've got 5 sheet masks to do the job for you. 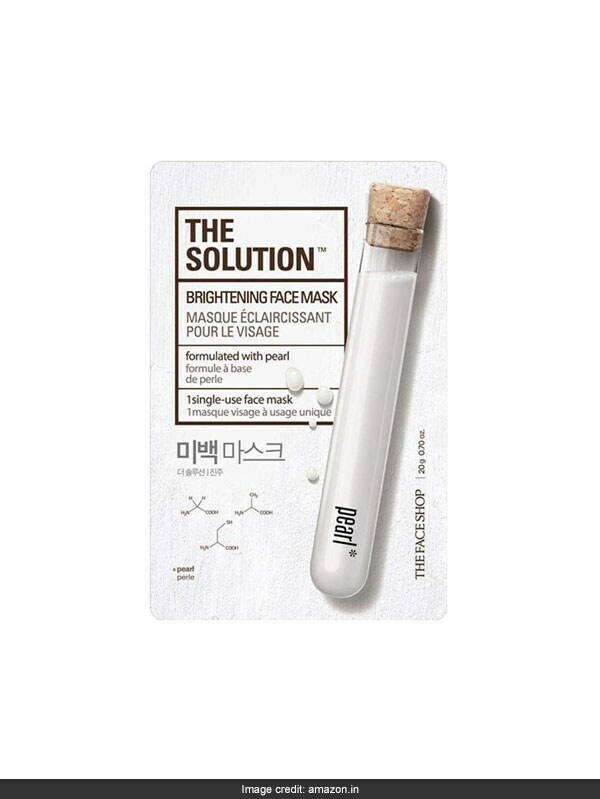 Try The Solution Brightening Face Mask from The Face Shop. It is made with pearl powder to brighten the complexion and leave it glowing. It is available for Rs 150. Shop here. 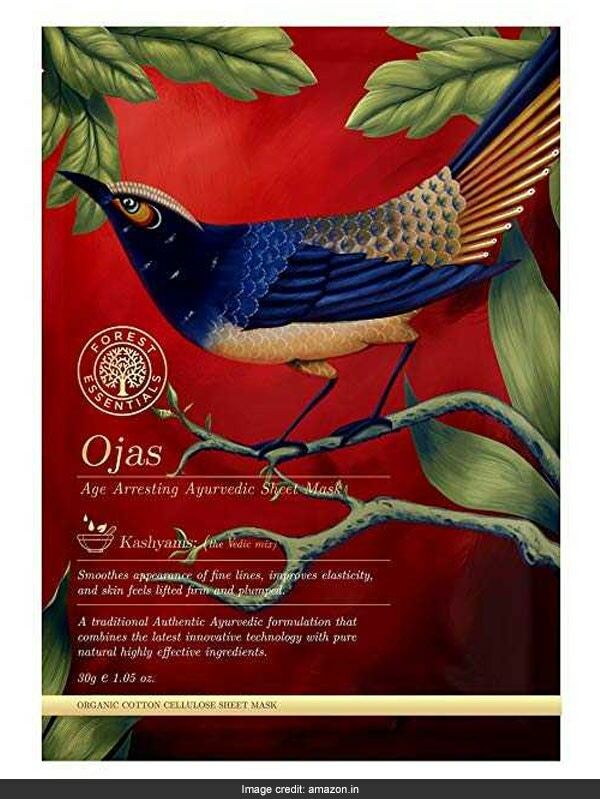 Give the Forest Essentials Ojas Age Arresting Ayurvedic Sheet Mask a go. The very first Ayurvedic Sheet Mask, it improves elasticity, smoothens fine lines and firms skin for a plump appearance. It is available for Rs 395. Shop here. Choose The Face Shop Dry Skin Masksheet Combo. 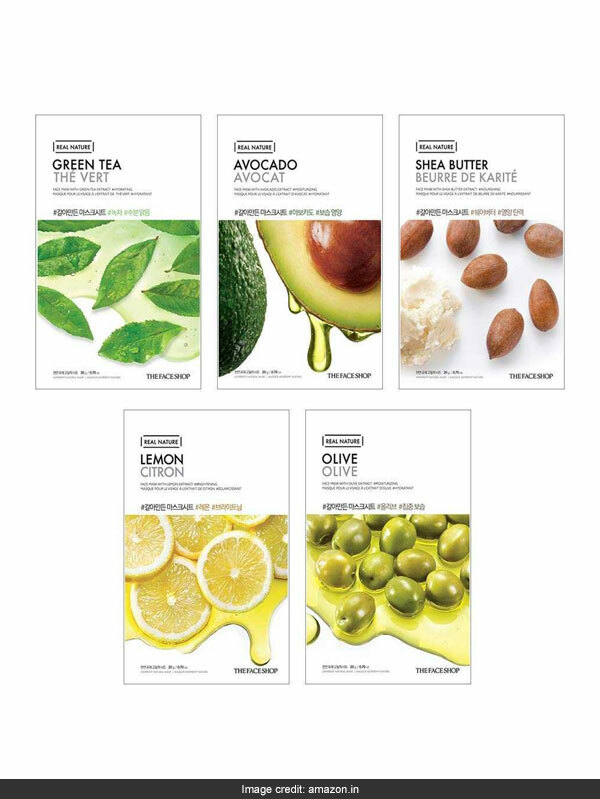 The pack of 5 masks comes in 5 variants - green tea, avocado, shea butter, lemon and olive, all containing ingredients to nourish dry skin and the problems it comes with. It is available for Rs 399 from Rs 500. Shop here. 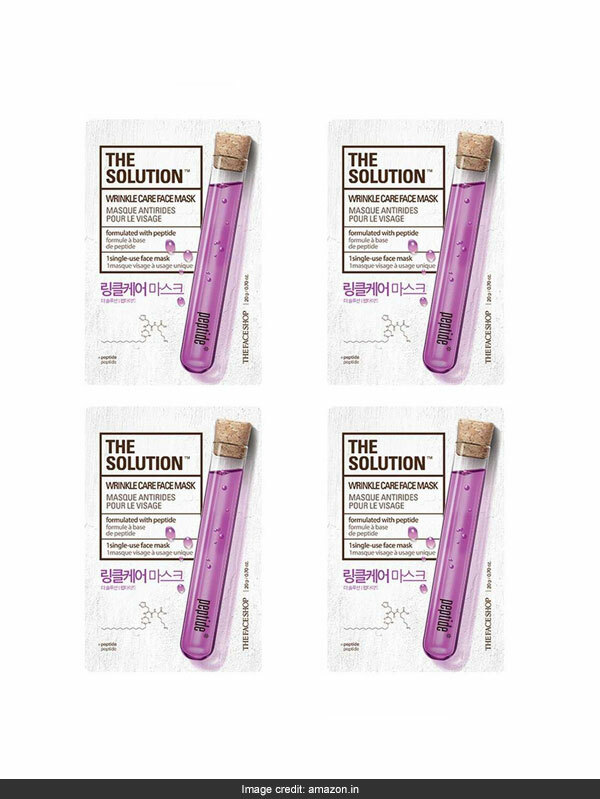 Pick The Face Shop The Solution Wrinkle Care Face Mask. It is formulated with peptide to treat wrinkles and their appearance on the face. It is available for Rs 600. Shop here. Get It's Skin The Fresh Face Mask Sheets Pack. 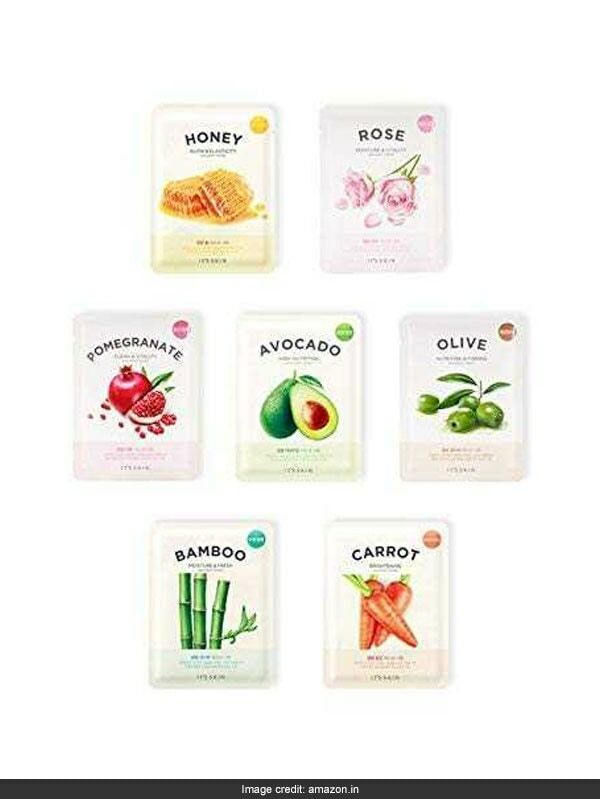 It includes 7 masks of 7 variants - honey, rose, pomegranate, avocado, olive, bamboo and carrot, which contain ingredients to enliven the skin and leave it fresh and bright. It is available for Rs 500 from Rs 700. Shop here. Will you be trying a face mask the next time a skin problem comes up? Tell us in the comments.